and are state and federally licensed. shipment of animals from other countries. Shipping tags are available upon request. We are members of the Safari Club International and the North American Hunt Club. We are located in Spruce, MI on the south end of Hubbard Lake. 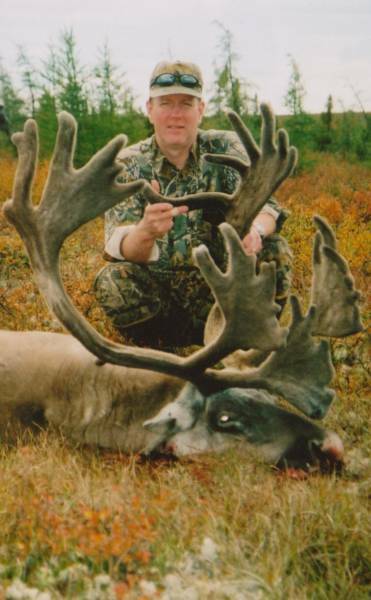 We specialize in Whitetail deer and other North American animals. We also do a vast amount of animals from other countries; such as Africa, Russia, and New Zealand. We require a 50% deposit upon delivery of the animal to the shop and the other 50% is due at the time of completion. All custom work is extra. Hi, I'm David Read. Thanks for visiting my website. I have been hunting and fishing all of my life and know how important a trophy is. Not only is it an investment, but more importantly it is a memory. We will do our best to preserve that memory for you.